If you can make oatmeal, you can make beer. Brooklyn Brew Shop’s apartment friendly Beer Making Kits make it easy to bring brewing out of the garage and into the kitchen using only fresh, whole ingredients and traditional methods used in homes and breweries for centuries. 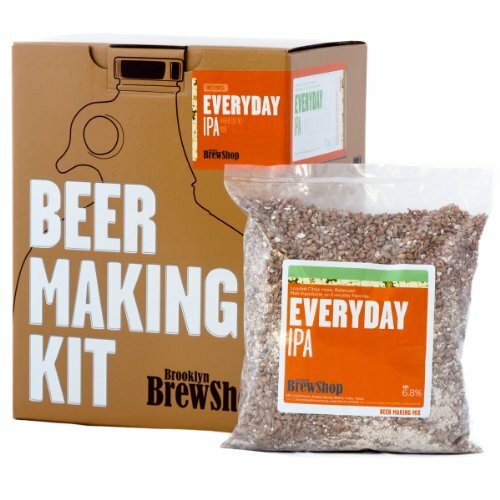 By brewing with the same ingredients (cracked barley, hops, spices, and yeast) that the best craft breweries in the world use, making high quality and complex beers becomes possible on the stovetop in your very own kitchen, big or small.